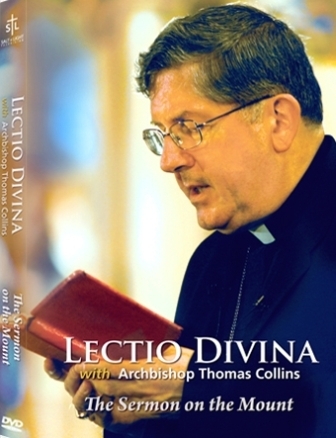 "Lectio Divina" means "divine reading" and describes a way of reading the Scriptures to open ourselves to what God wants to say to us. The actual practice of lectio divina begins with a time of relaxation, making oneself comfortable and clearing the mind of mundane thoughts and cares. Then they begin with the four steps. These stages are not fixed rules but simply guidelines as to how the prayer normally develops. Lectio - The first stage is reading. We read the Word of God slowly and reflectively, so that it sinks into us. Any passage of Scripture can be used but the passage should not be too long. As we listen, we are gradually transformed from within. We must take what we read in the Word of God into our daily lives. ﻿The practice of Lectio Divina as a way of praying the Scriptures has been a source of growing in relationship with Christ for many centuries.